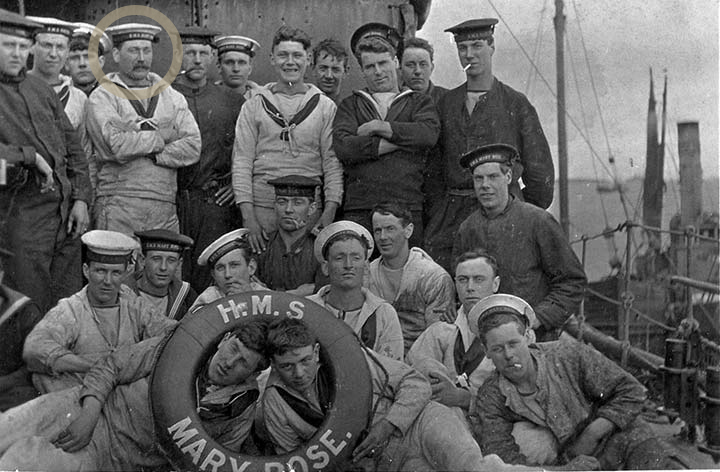 The War at Sea :: Great War Dundee - This is the story of the 30,490 men that left Dundee to fight in the First World War and of the people left at home. Dundee was a major international port in 1914 and the city’s sea war would be fought along global trade routes that stretched from the Tay to the Hooghly, the river serving the port of Calcutta, modern day Kolkata, and beyond. It would be a war dominated by three new naval technologies, the Dreadnought battleship, the submarine and, increasingly as the war progressed, naval aviation. And it would be a war that cost the lives of more than 600 sailors and civilians from the communities around the River Tay.